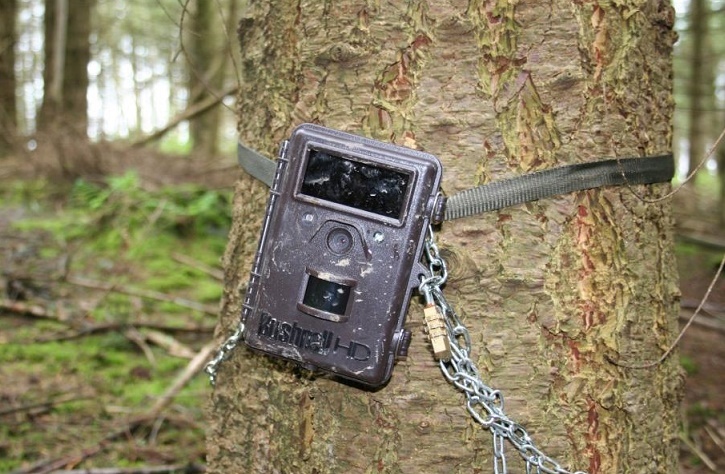 When it comes to striking a balance between budget and quality, things are a bit tricky with trail cameras. 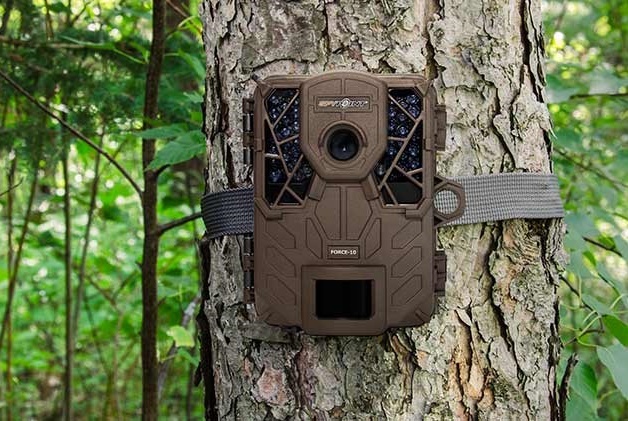 Many of this year’s top rated trail cameras are pretty expensive, with some of the best reaching up into the multiple hundreds of dollars for a single camera. Not everyone has that kind of money to be spending on cameras, especially since there are so many other components to hunting to keep track of. Still, keeping current with trail cameras is pretty important, especially since the newest ones have so many useful features. 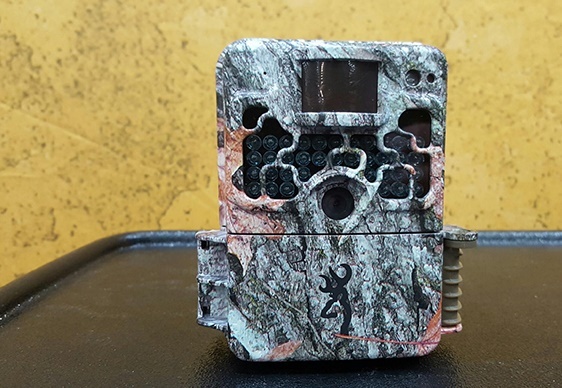 Transferring pictures and videos wirelessly, low-light flash, megapixels in the double-digits, and even solar-powered power cells are just some of the many fascinating perks to this generation of trail cameras. The Spypoint Force 10, retailing at around $110 at most online retailers, is a formidable camera for anyone able to spend past the hundred-dollar mark for their cameras. It’s well worth the price, too, with quite a few features, including a 10-megapixel picture quality and a low-glow LED flash to provide quality nighttime images without spooking off potential prey. The camera also provides an option to install a rechargeable battery pack, sold separately, for those wanting a rechargeable option over the 6 AAs it normally takes, though many reviews seem to like how well it performs with just the standard batteries. In fact, the two things customers seem to like most about this camera is the battery consumption and the shutter speed, and I would have to concur with them on both points. With the standard AAs, this camera can go on for months, with some remarking that one month of use drains barely any power from the unit. Additionally, the shutter speed being as fast as it is means that you can rely on the camera to take quality pictures whenever anything crosses its adjustable detection range (5′ to 80′). While it’s not the most fully-featured camera out on the market, it’s a solid performer all around. Bushnell cameras are known for their high quality at affordable prices, and their Trophy Cam HD Essential is quite nice. A step-down from their more expensive Hybrid series, the Essential still sports many of the features that make their more-expensive counterpart such a good pick, including an elegantly compact design, adjustable display, 12-megapixel resolution, and formidable battery life. Additionally, it has the option to shoot videos at 720p, which is pretty impressive for such a small, inexpensive camera. While the nighttime shots can be a bit unclear at times, this one’s a solid-performing daytime camera that’s hard to beat for the price. 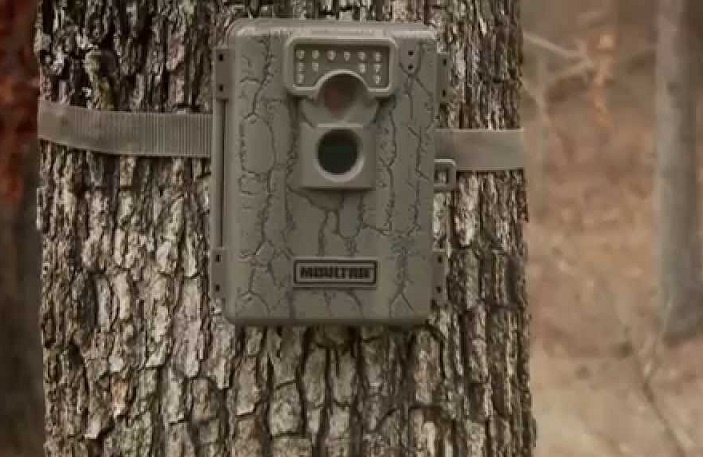 Another company known for making excellent, yet inexpensive, cameras is Moultrie, and their A5 Low Glow Game Camera is yet another example of this. At a 5-megapixel display resolution, it has the weakest picture clarity of the cameras on this list, but it more than makes up for it with its features and price point, the latter of which being around the $100 mark. The low-glow camera works well in low-light situations, which gives it an advantage against other cameras within the same price range. Additionally, it sports an excellent flash range of 50 feet, ensuring a nice, bright shot at night, but without it spooking the deer. The camera also provides ID stamps for each of its pictures, identifying the time and date the pictures were taken, along with the moon phase, if that interests you. This camera’s definitely worth looking into if a budget camera with a bevy of options is something you’re looking for. A very capable camera from a prime manufacturer, the Primos Proof Cam 03 strikes a nice balance between affordability and actual performance. Retail for this camera hovers around the $105 mark (for the No Glow variant, which I looked at, though there is a Low-Glow variant as well), and it performs just as well for something in this price range. Marketed as a “learning tool” (according to the camera’s Amazon.com description), the extremely easy set-up and use is ideal for beginner hunters and those looking for a painless camera solution. Additionally, with it’s 12-megapixel display and decent trigger speed, the camera does quite well during day shots. The infrared makes for decent nighttime shots as well, though motion blur is quite apparent with this model. Still, with a nice display and an easy set-up, it’s a very good camera to have around. Of course we had to save the best for last. The Browning Strike Force Elite, true to its name, is elite among trail cameras today, with not too bad of a price point either. With a 100-foot flash range, .4-second trigger speed, 10-megapixel resolution, and 720p video capability, it’s essentially the best of the previous cameras. The camera normally retails for $150, making it a bit pricier than the other cameras in this list, but it’s also placed on sale often, even going for as low as $105 (plus $14.83 for shipping) at the time I bought the camera. Additionally, the nighttime shots, a disadvantage for most cameras on this list, are quite clear and blur-less. There’s also detailed picture information stamped at the bottom of each picture, listing the date, time, and moon phase, making this an invaluable tracking tool. In short, this camera’s has most all of the features of the previous cameras, and can be bought for just as much. And there you have it. 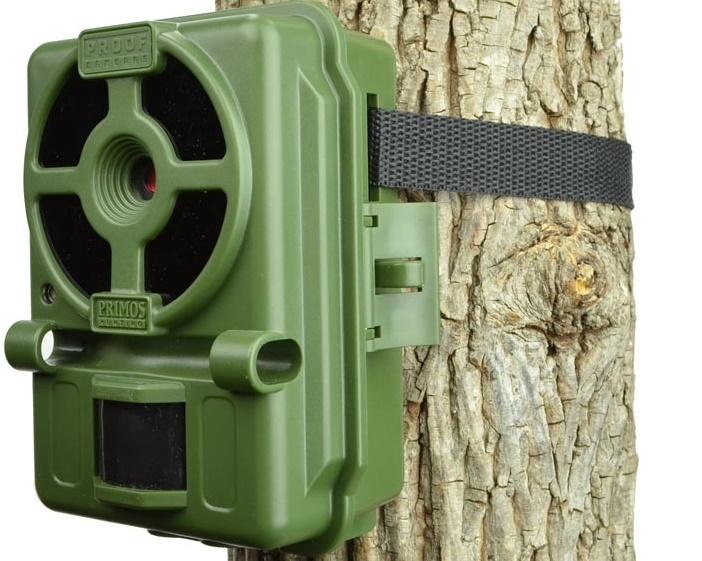 Listed here, for your reference, are the five best trail cameras of 2016 for those on a budget. As you can see, I prefer the Browning Strike Force Elite out of all of them, and the camera’s 5-star ratings on Amazon match my sentiment. Still, all of the cameras listed here are great for those looking for a good, modern solution but aren’t willing to spend multiple hundreds on a single camera. Check these cameras out if you haven’t already! What Makes a Motel Great?